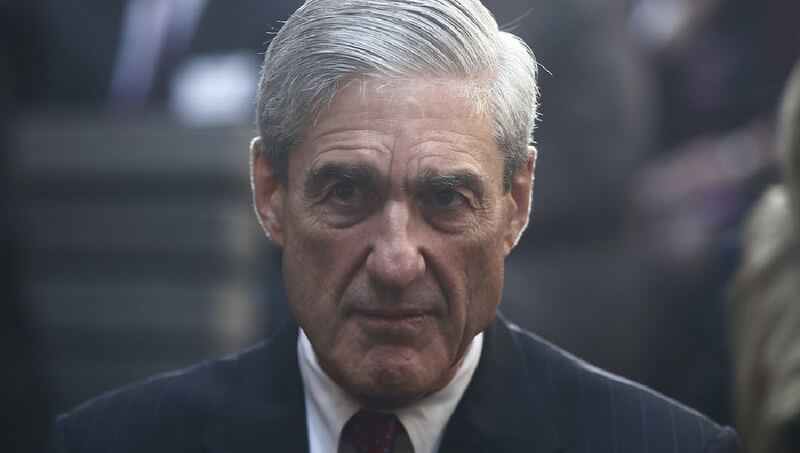 /r/all has not seen Robert Mueller in over a month. You know what to do. This comment was posted to reddit on Oct 28, 2017 at 11:19 pm and was deleted within 18 hour(s) and 24 minutes. ...accompanied by chicken tenders. Almost ritual-like, an incel's day consists of three things in this specified order. Self-hatred, and the aforementioned anime and foodstuffs. They may also stray from this routine when in need of interaction with fellow incels. This is when they log on to reddit and visit /r/incels. It is the incel's lair within their lair.